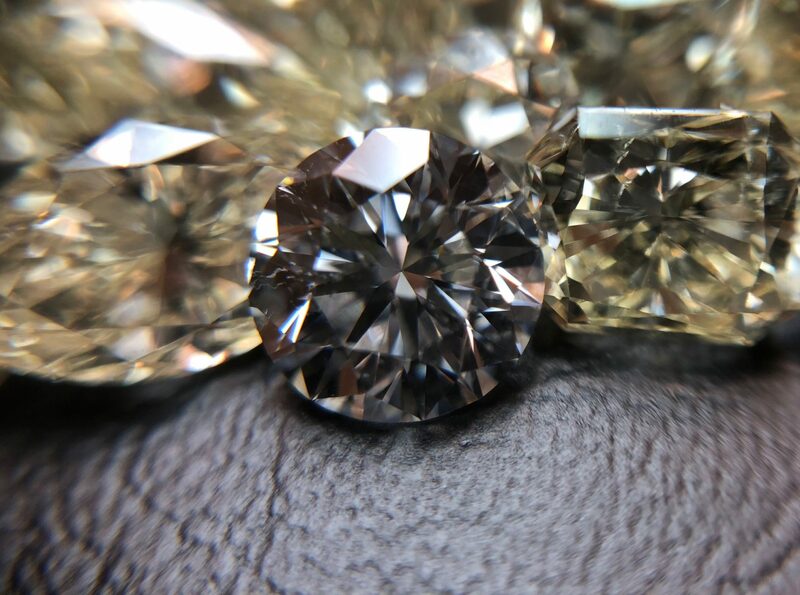 For over 35 years Keter diamonds has been selling loose diamonds to diamond dealers in DFW and diamond dealers all over the United States. Over the last few years, Keter Diamonds has opened its doors to the public. People nowadays prefer to be more engaged in the building of their jewelry and choosing their diamonds. When buying diamond jewelry, it is important to realize that an investment is being made. We will make sure that your investment in diamonds is going to be smart and according to your budget. 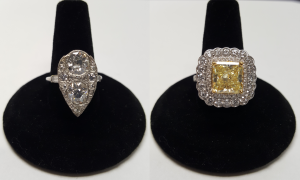 We will discuss with you the options of cut, clarity, color, and carat weight of the diamonds you will purchase and their affect on your budget. You will be able to choose from many designs of jewelry. this budgeting of your diamond jewelry results in a much wiser investment, and ultimately a lot more bang for you buck! We are able do produce endless designs of diamond rings, bracelets, necklaces, pendants, and ear rings. 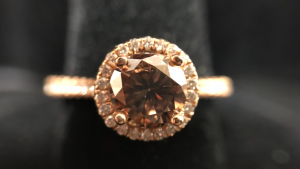 1.53 carat “chocolate” diamond set in a fine rose gold halo ring. Come to Keter Diamonds and save up to 75% of what other retail stores charge for jewelry. 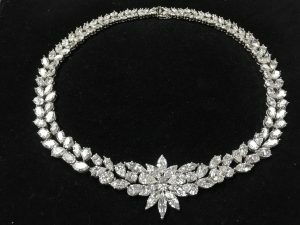 We will walk you through the process of buying jewelry. The options of designs are endless. We are a diamonds wholesaler and a long time Dallas diamond dealer. Get wholesale prices for retail jewelry. Buy one, two, or one hundred pieces for a price no one can beat!